I took a poll on my Instagram a while back asking if you all would be interested in a blog post talking about my designer handbags, how I came about them and how I care for them. So here it is! But before I dive in with this post, I want to put out a blanket statement. This is by no means a post bragging about the things that I have. And yes, I’m all about staying on a budget, but as we get older, it’s nice to invest in pieces that we can one day pass down. 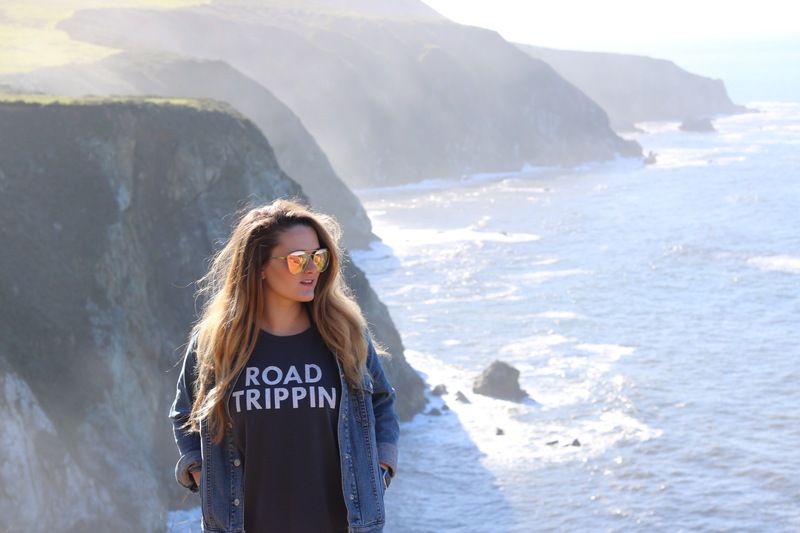 A component of staying on a budget is saving up for things that you really want, so that’s what this post is all about! Also, for this post, I didn’t concentrate on getting the best photos, I just wanted to really showcase the items and the condition they are in. For the items listed above, they are some of my most recent items. The card case was given to me last year as a gift from my mom. I had been eyeing it for a very long time and she surprised me with it. It’s something I use everyday and value very much. This piece is probably one of my favorites and most cherished. My Grandi was cleaning out her closet recently and found her old makeup bag. Unfortunately, the zipper has a rip, but it’s still fully functional. To care for this one, I just make sure that I keep it standing up right, and full so it keeps its shape and the zipper closed. This double sided card case, or French wallet, is also from my grandma and I carry it everywhere I go. I use it to carry my business cards and it’s the perfect added accessory. Unfortunately, there are a few stains, but they’re not too noticeable when the flash isn’t on them (lol). As far as the keychain goes, I recently found it attached to an old set of keys and I have no clue where it’s from! 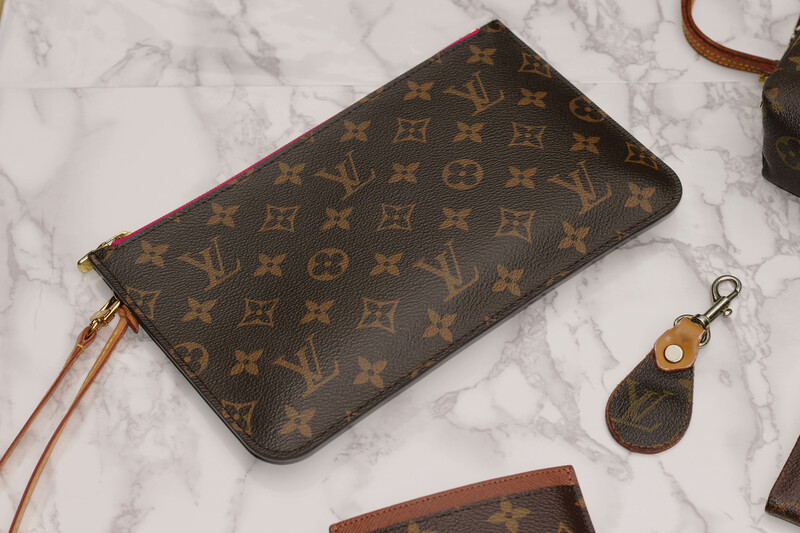 This wristlet came with my Neverfull GM when I purchased it almost two years ago. 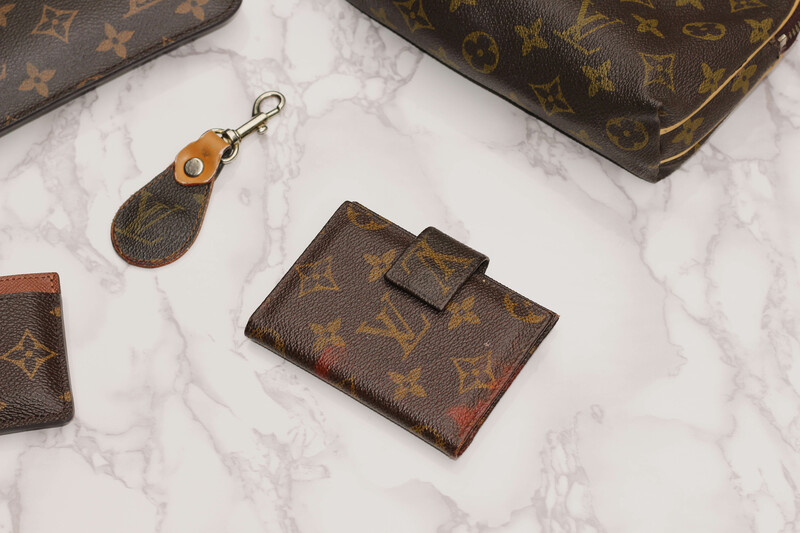 If you’ve purchased a Neverfull recently, or plan to, they now come with a detachable wristlet. You can choose to either clip it in the Neverfull or carry it separately. That’s just another reason why the Neverfull is such a good purchase because you get another purse with it! It’s my go-to when I go out. I place my wallet and lipstick inside, and I’m good to go! These two bags are the ones that I have purchased/received brand new. The smaller one I got with my mom while in New York for my 17th birthday. I had never been to New York and it was something I had always wanted to do, so we went and had one of the best weekends ever. My Neverfull I purchased for myself with help from my mom as a graduation present from college. I’ve always carried larger purses and this is one that I had wanted for a very long time. It somewhat symbolized my entering the ‘adult world’ as I was searching for jobs. I took it to my first ‘big girl’ job interview, and while the interview was successful, I ended up not taking the job. I carried my Neverfull for every single day for over a year. I just recently retired it for a bit to give the straps a much needed break! 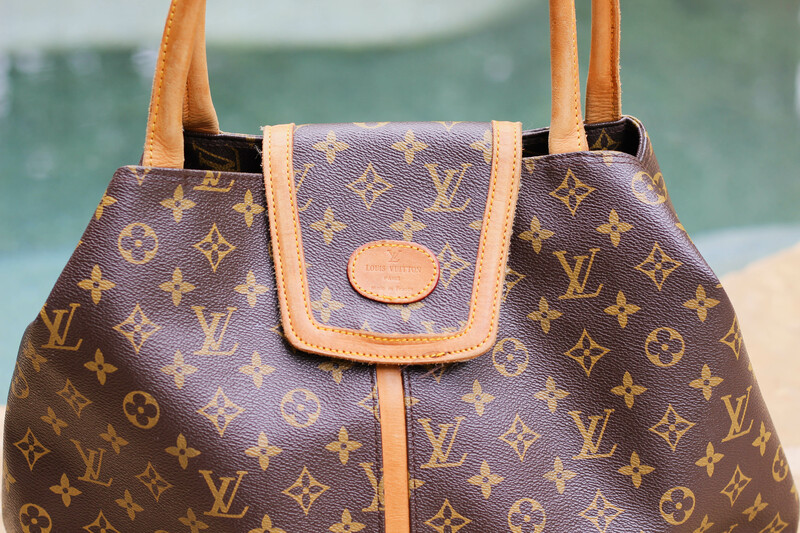 I’ve had this bag for a while; my mom handed it down to me, and it’s what I carried before I purchased my Neverfull. It’s an older, vintage bag that’s extremely roomy and can be carried as pictured above, or you can undo the closure for a traditional square tote look. 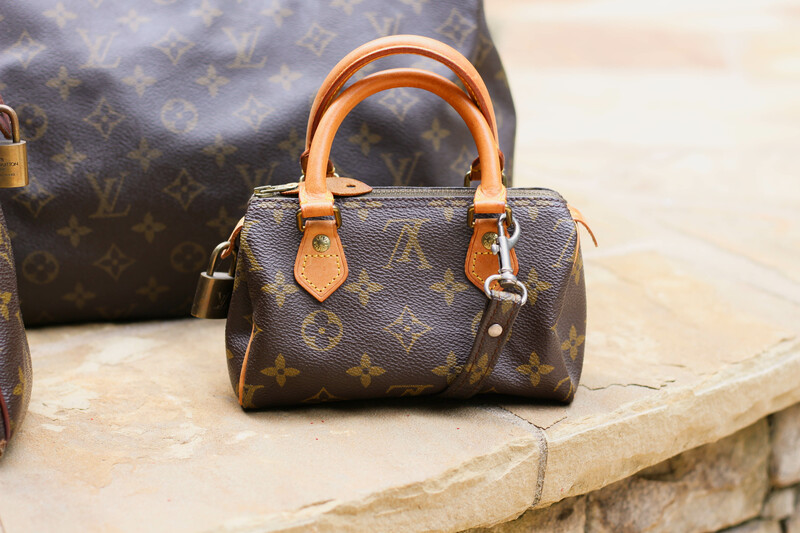 When it comes to bags like this and the Neverfull, it’s important to use something to keep it’s shape when you’re not using it, whether tissue or an organizer. And this is my tiny little Speedy collection! The large one in the back was grandmother’s, which was passed down to my mom and recently to me. The mid-size one was also gifted to me as a pass down from my mother and grandmother. As far as the baby one, my mom bought this when I was born and gave it to me when I was older. I’ve never carried it, but I want to start using it as a nighttime clutch! I’ve used the mid-size Speedy a few times and I love it. At first, I was using a cognac leather strap from another bag of mine, but we recently found this strap in my mom’s closet with the duffle shown below, and since it can’t be used on the duffle, I attached it to the Speedy. Unfortunately, there is a small rip on the other side of the bag that’s been there since it was given to me, but it doesn’t bother me. Personally, I think this little Speedy is the cutest and I don’t know why I haven’t carried it yet. As far as the big Speedy goes, we recently just discovered this one in my mom’s closet, and instead of leaving it in a bin, I decided to fluff it up and put it on display in my closet. I have a feeling that it will be making a debut soon. 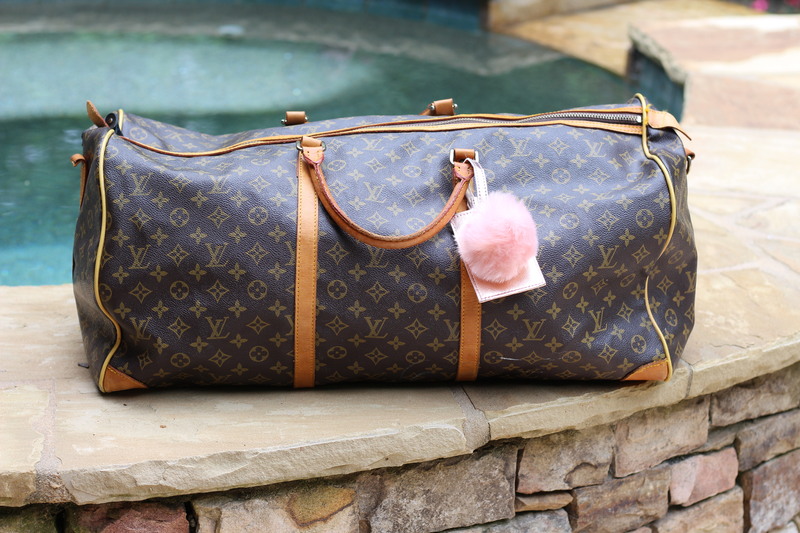 For years, this duffle was just sitting in my mom’s closet collecting dust. Once I found out that she had it, we got it out and put it to good use. Now it’s my weekender bag whenever I go visit Perry. The original zipper pull has been replaced. Also, one of the rings on the side for the strap, was broken a while back (I guess my grandmother was an over-packer, too, before she gave this to my mom). 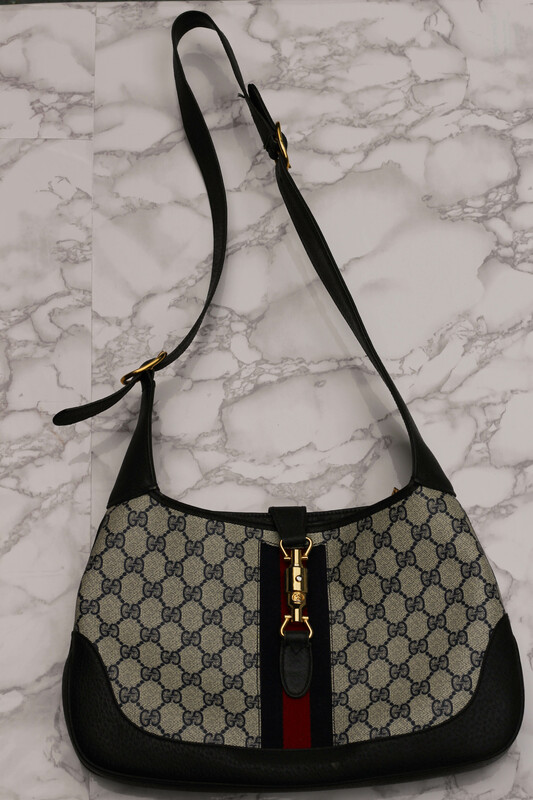 This was my first Gucci bag that was passed down to me years ago from my other grandmother. At the time, I had no clue the value of Gucci, nor did I really care. I just kept it in my closet. Now, that I’ve gotten older, and more into fashion, I’ve realized the worth of it and I love that I have this piece from my grandmother. 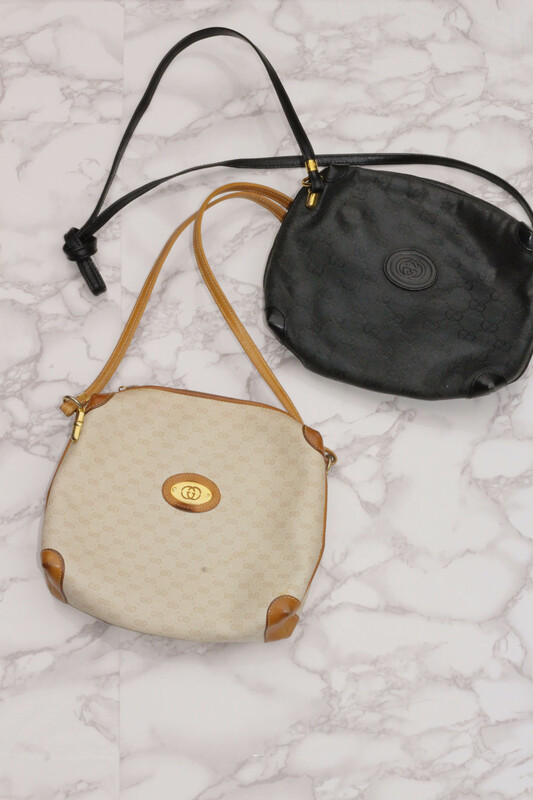 These two Gucci crossbody bags were my mom’s, and when she was recently cleaning out her closet, she put them aside to sell them. Needless to say, I snatched those bad boys up and said we are keeping these!! To me, my bags are full of memories. They’ve been given to me by the most important women in my life; the women who have made me who I am. The women who gave me my love of fashion and style, as well as my shopping addiction. Again, this is not a post to brag; I am very grateful for the things that I have received. Now that I have my new closet, I have some of these bags on display as reminders of how blessed I am, where I’ve come from and my dreams for the future. 1. Each month, take a reasonable amount of cash out and place in an envelope or jar. Once you’ve collected your goal amount, take it to the store (if purchasing in person) and make your purchase!! 2. Save money in a separate account, or a jar/envelope, and once you’ve saved up enough make your purchase in store or online, put it on a credit card that has a great rewards system like the Delta AMEX or Chase Sapphire. Once you’ve made the purchase on the card, immediately pay it off with your savings. 3. 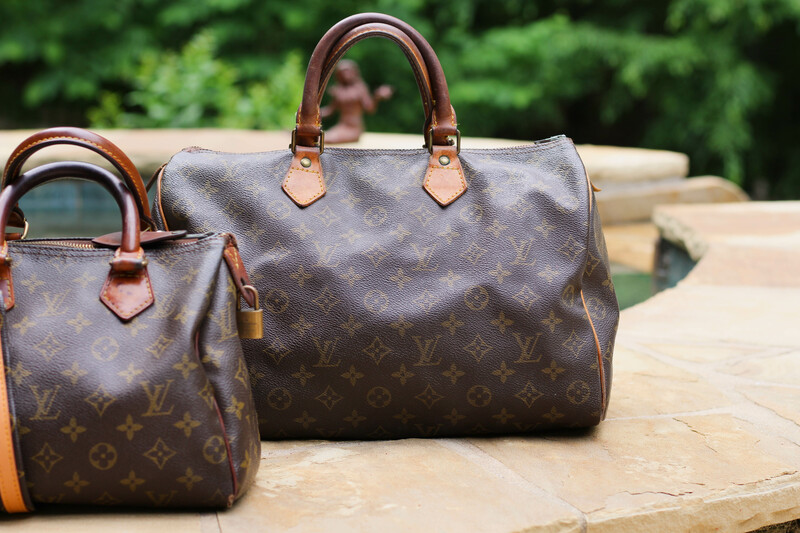 If you don’t mind a gently used designer bag, then you can shop at vintage, luxury consignment stores in your area. 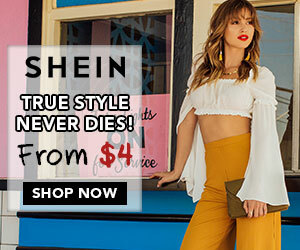 I’ve been to quite a few and they actually have a lot of really awesome bags, that are broken in just the right amount, but are still in great condition, and for reasonable prices. But when you’re shopping from other shops, or even just directly from another person, make sure to do your research and give the bag a thorough check before making a purchase. 4. If you’re wanting to purchase a slightly used designer bag and make payments, then you can purchase through Bella Bag. 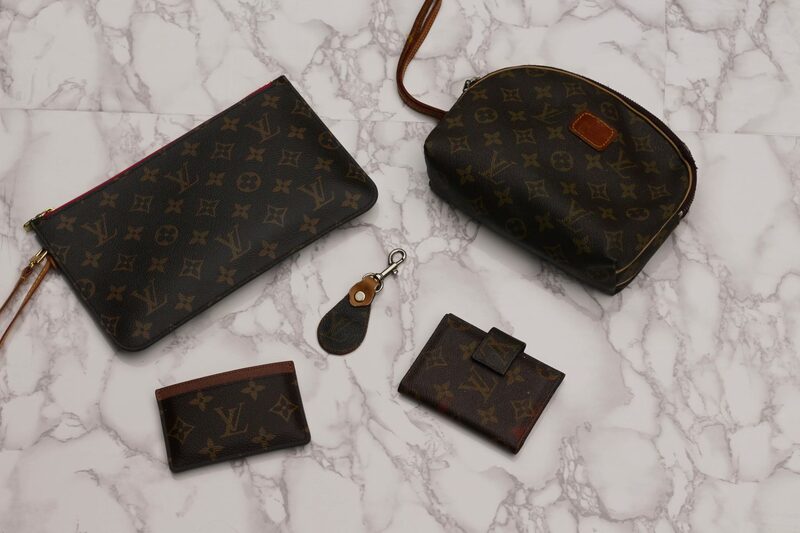 They sell gently used, certified designer bags through payment plans. 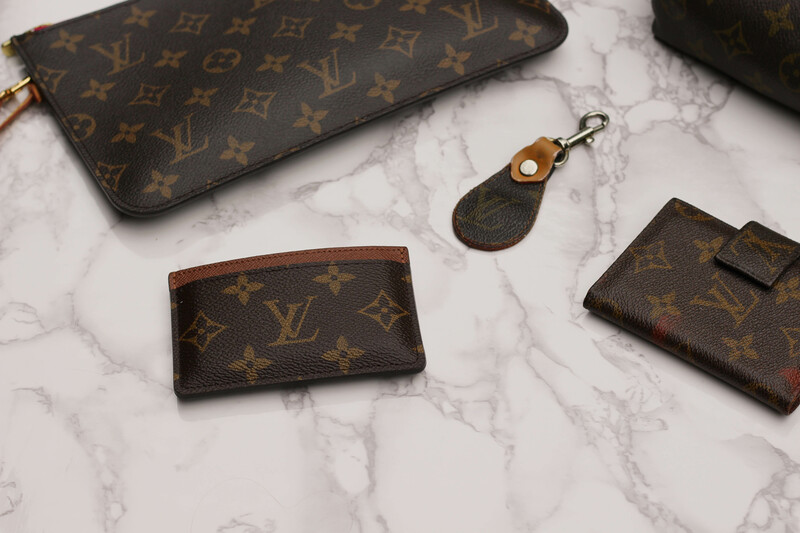 This is an awesome way to purchase a bag on your own because the cost is lower and you’re able to make payments towards it monthly. 1. Always keep the original box and dusters that come with the purchase. This will make it easier (and more valuable) to resell in the future, should you want to sell your bag and buy a new one. 2. When not using your bag, keep it stuffed with soft tissue, covered in the duster bag and in the original box. This way the shape is preserved, the outside is protected from scratches and other bags, and when inside the box, it keeps the bag from getting crushed and losing its integrity. 3. 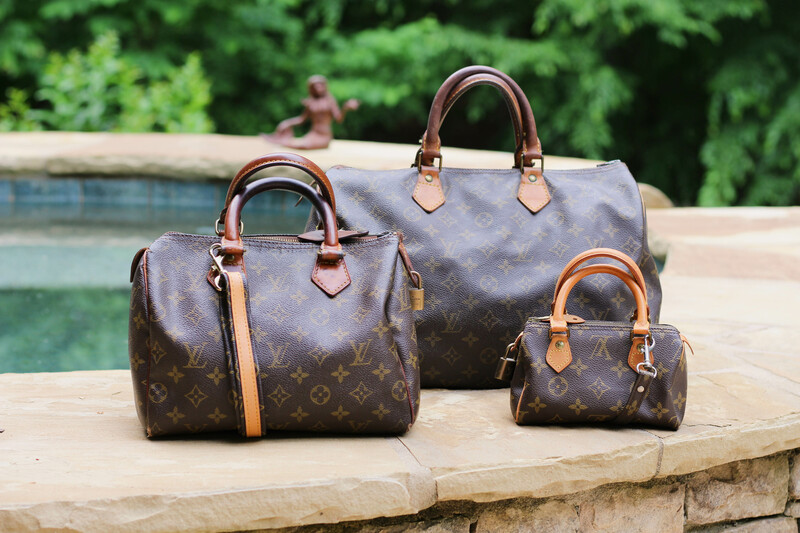 If you want to keep your bags on display, make sure that your bags are in an upright position and the bag is propped up and stuffed with a reasonable amount of tissue to prevent sagging. 4. 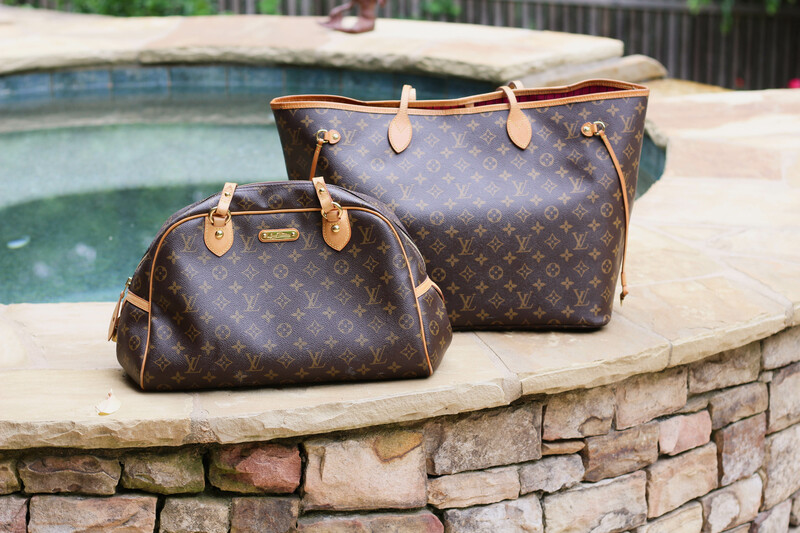 Make sure your bags are stored in a cool, dry place. 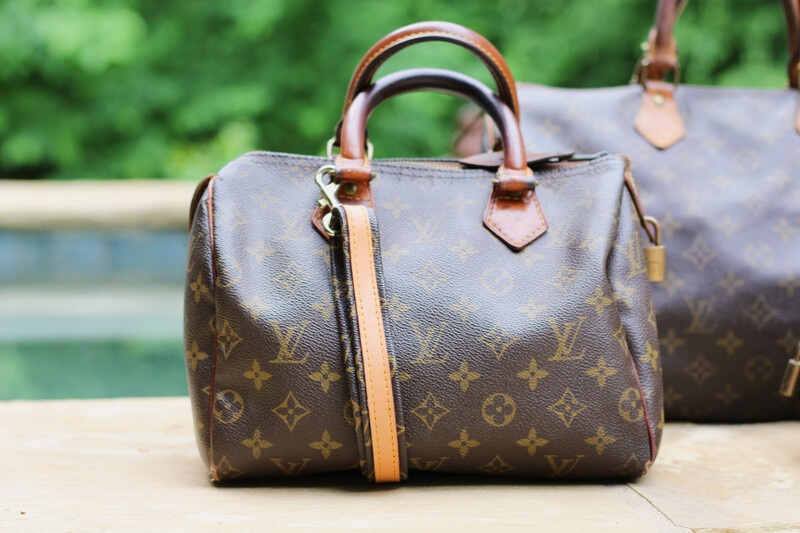 You don’t want it to be too hot, too cold or humid as it can affect the leather and structure of the bag. 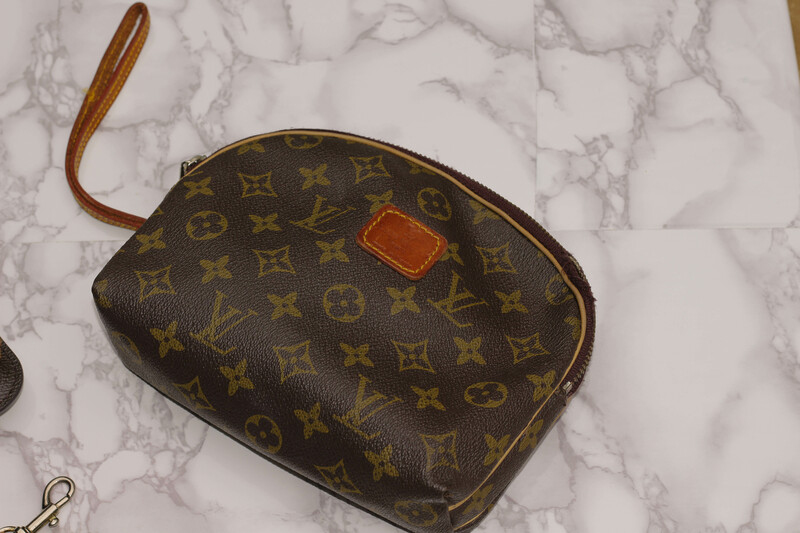 I hope you all enjoyed my piece on my designer bag collection that has been passed down to me and my tips and tricks on how to preserve them or purchase on your own! 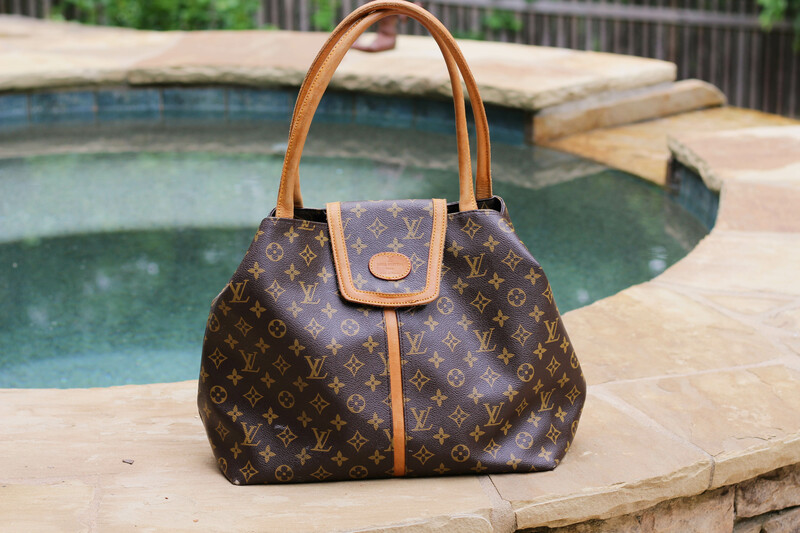 Drop a comment down below and let me know your stories behind your designer bags and what your favorite ones are!